Children enrolled in the Toddler and Primary Program are dropped off at 8:30am. If enrolled in the half-day program, pickup is at 12pm. Pickup is at 3:00pm for those enrolled in full day. Children enrolled in Elementary and Middle School are dropped off at 7:50am. School begins at 8:00am and ends at 3:00pm. 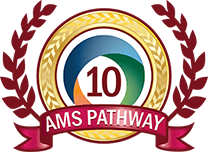 Each of our teachers are trained and certified by the American Montessori Society (AMS) or by the Association of Montessori Internationale (AMI). Quest Montessori School is an AMS Associate Member.  Our curriculum meets or exceeds the Rhode Island state standards. Specialists teach art, music and physical education.